My elderly mother had damage to her roof and it had to be replaced. We received several recommendations and decided to use SilverBrook. The estimate was fair and the work was exceptional. It is a rarity to find honest people with great work ethic. I highly recommend them and will definitely be a repeat customer. 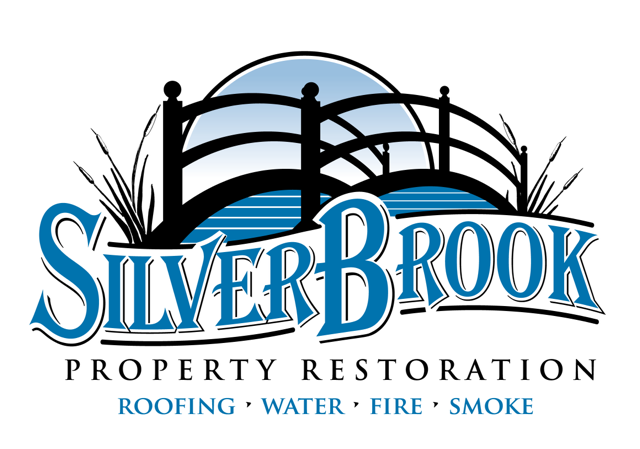 If anyone needs any roofing done, big or small, make sure you check out Brian Welch with SilverBrook. They are by far the fairest price, most professional, and make you feel confident you are making the right decision. It seems too good to be true but it isn't. I promise. SilverBrook just completed several exterior upgrades (siding work, gutters, and paint) and not only is the finished product beautiful the whole experience was wonderful! Brian returns calls and texts so quickly - which alone is worth its weight in gold. I’m so excited to get them going on the rest of my projects! Silverbrook restored our first floor after Harvey hit us last August and did an excellent job! They are easy to work with and their pricing is fair. The renovations included the dry out, mold remediation, new wallboard, paint, tile flooring, carpeting and Pod management. All their work was high quality and professional. They were also very concerned that we were happy with the work that was being done and that meant a lot to us. They also did some roof repair for us and I recommended them to one of my clients. I was the listing agent on his property and Silverbrook put on a new roof on for them...My clients were very pleased with their work! I would highly recommend Silverbrook for any renovations that you may need done! Thank you so much for the outstanding job you did on our new roof! We were so pleased with the quality of work and the timely fashion it was done in. We will recommend you to anyone we know needing roof work. Thanks again for a great job! We just got back home and the roof looks great! They did a wonderful job and we love it! Thanks again and let your workers know we really appreciate everything they have done. This is our first time to file a claim and we were nervous and didn't know what to expect, but you made it so easy and painless and we cannot thank you enough. We will tell everyone we know about you. We were facing inclement weather when we needed a new roof on our home. I called Brian with SilverBrook and he came right our to give us a quote. We decided to allow him to perform the job. He stayed in constant contact, and once we received a clear day they removed our old roof and replaced it in one day. They did a fantastic job, very neat, and with a great price. Thanks Brian. Just wanted to say thanks again. I appreciate all you've done for me and my family. You made this an easier process than any other roofing job I've ever had done. Once again, thanks!